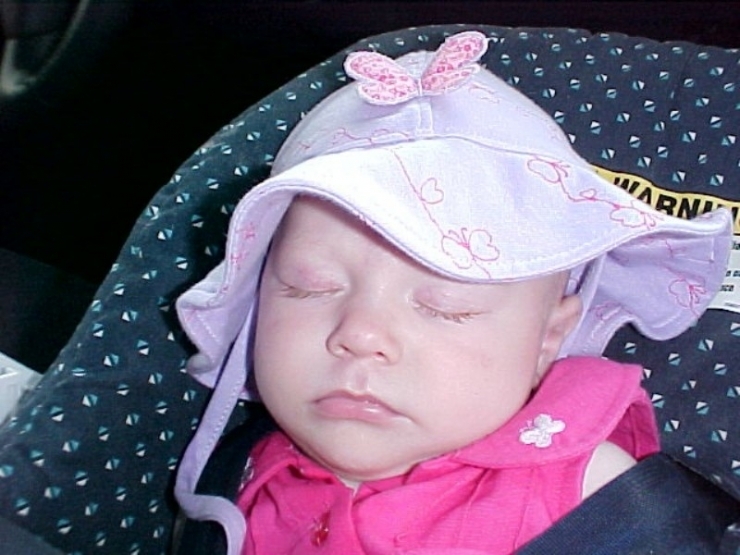 When Ashlyn was born on October 23, 2002, she immediately captivated her parents' attention. She was universally adored, especially by older brother Quinton. When brother Keaton arrived two years later, it solidified Ashlyn’s position as reigning queen of the Lacey family. For a few blissful years, everything was fine. Then one day, when Ashlyn was about 2 1/2, Greg and Laura noticed she would drag a leg behind her as she walked. Confused, they began their long journey towards finding out what was wrong with their little princess. Over the course of the next year, symptoms worsened to include tremors, affected speech, and slowed movements. 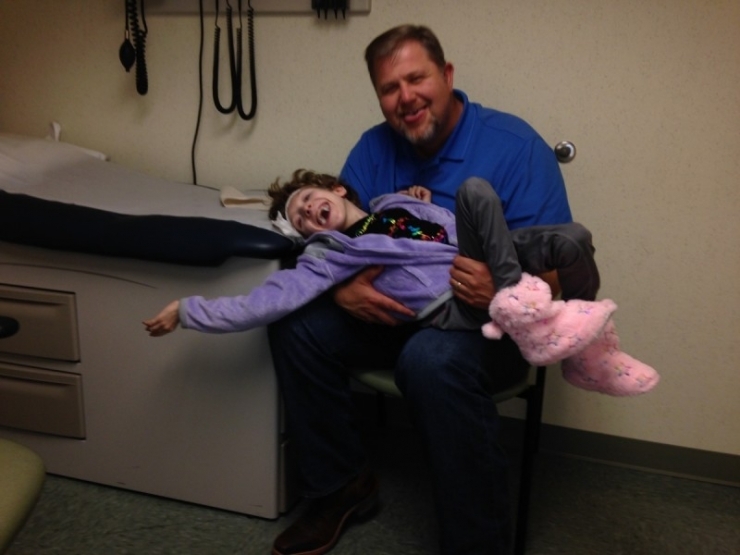 Even though Ashlyn had a spinal tap and an MRI, the results came back normal for both. No one could tell Ashlyn’s parents why their daughter’s abilities were rapidly disappearing before their eyes. Once Ashlyn started falling, she began to use a walker. Although being in the dark was stressful and nerve-wracking, the family was coping with their daughter’s changing needs. After the month-long whirlwind, Ashlyn came out of it just 18 lbs., relying on a g-tube for food. “She never walked again,” said Laura, “and her talking was non-existent.” This was a far cry from their lively, healthy daughter they had known for the last three years. These days, Ashlyn lives the life of a normal pre-teen girl. She is on the A honor roll at school and has lots of friends. 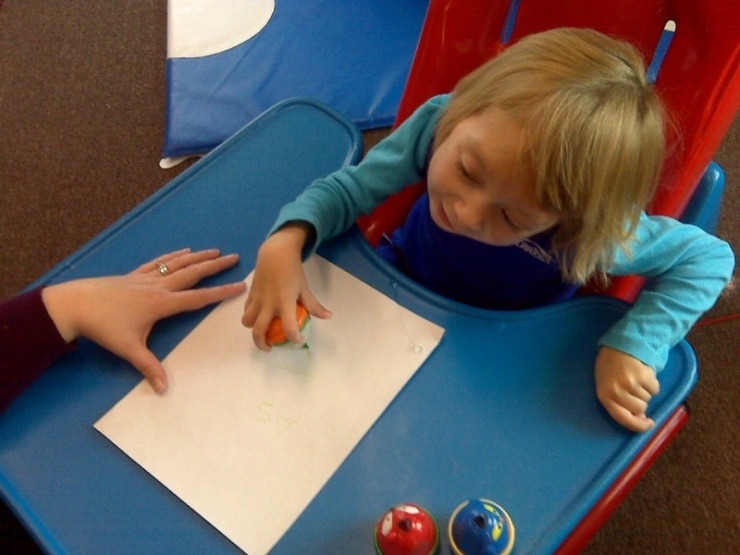 Although physically she is deeply affected by dystonia, cognitively she exceeds most of her teacher’s expectations. Luckily, in 2nd grade, Ashlyn began using a Dynavox eye gaze communication device. She uses it to communicate every day, and it is also the way she completes homework assignments. However, there is one issue. The machine is bulky and attaches to the wheelchair Ashlyn uses at school. 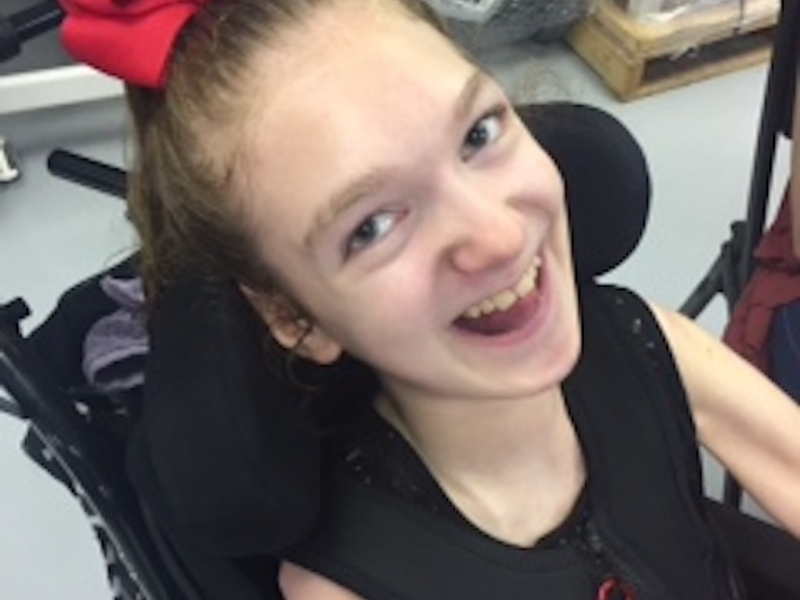 Because the Laceys did not own an adapted vehicle, they left Ashlyn’s school wheelchair (along with her eye gaze machine) at school in order to transport her home. This left Ashlyn stranded – without means of communicating – for anytime she wasn’t at school. That wasn’t good enough for the Laceys. Ashlyn yearned to communicate all the time, not just when she was at school. Determined to fight for the best life for their daughter, Greg and Laura began to look for a way to give Ashlyn freedom, independence, and safety. They needed an ADA van. But when they started looking, they realized they couldn’t afford one alone. Luckily, there is a community of people with big hearts and a mission to make the world 10% happier. The Laceys just didn’t know about them yet. 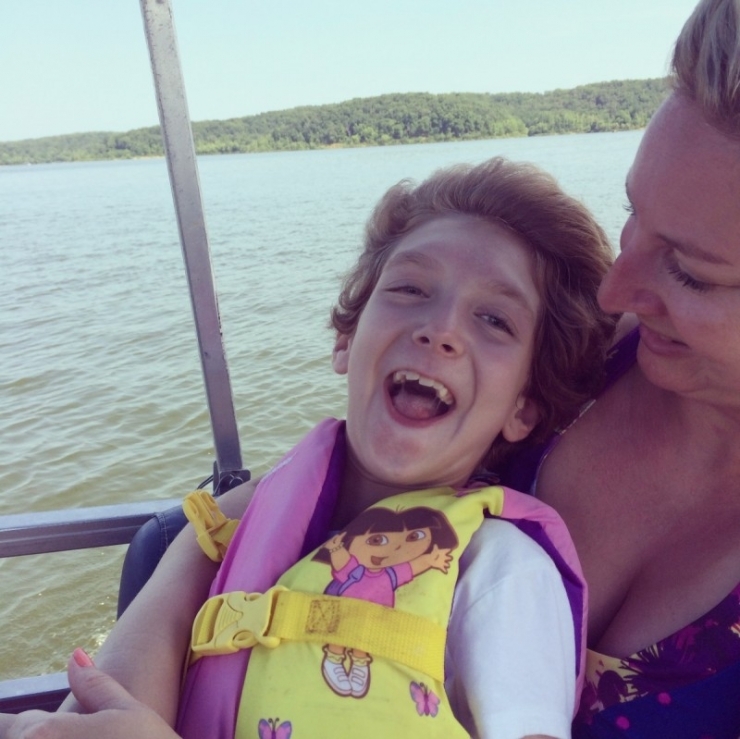 One day, while on Facebook, Laura and Greg stumbled across a page called Chive Charities. They worked their way through the photos of kids, families, veterans, non-profits… all of whom had been helped by this organization. They scrolled through hundreds of comments about “making the world 10% happier” and “giving a megaphone to the orphaned causes.” They couldn’t believe what they had found. This was the answer they needed; these were the people who were going to give their daughter the life she deserved. 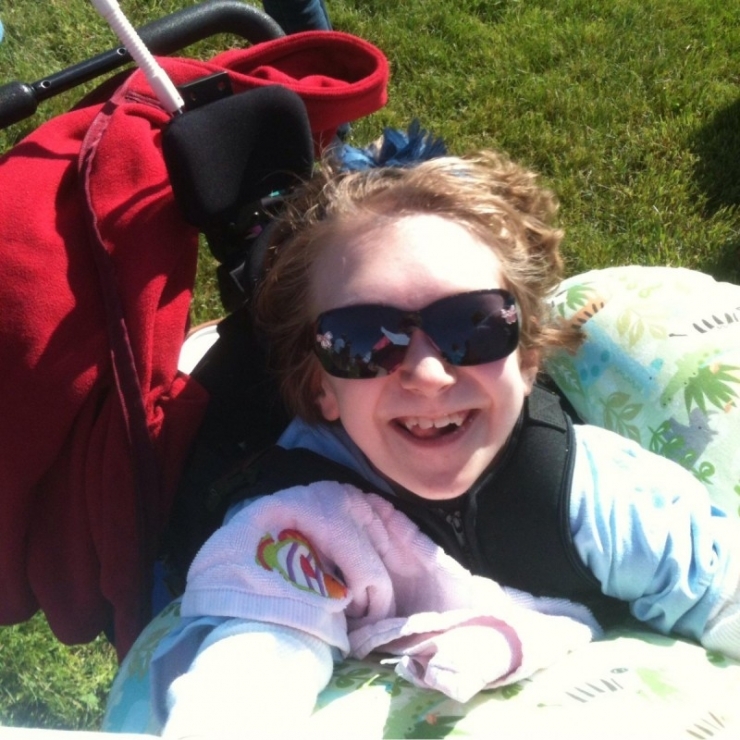 Together they applied for a grant to give Ashlyn an ADA van with a ramp. 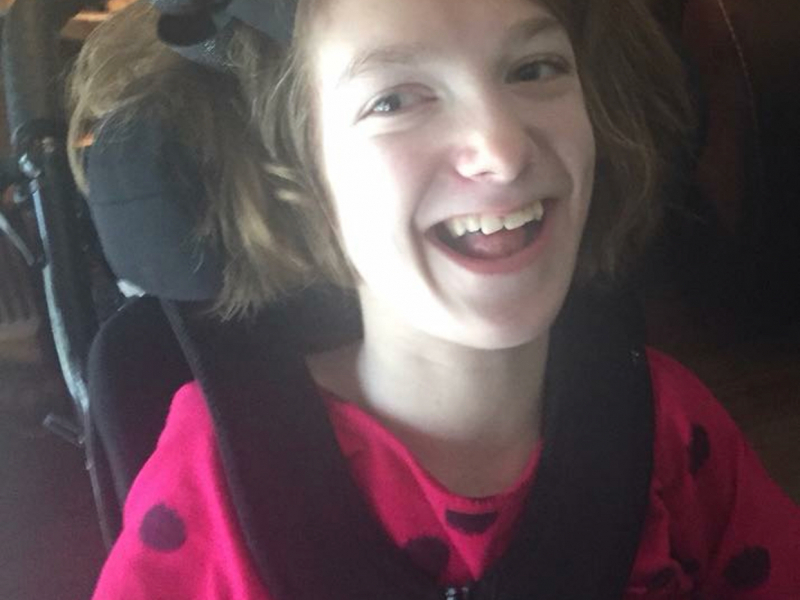 If they were approved, they would have the ability to get Ashlyn, her wheelchair, and her communication device from school, to home, to doctors appointments, to weekend adventures. 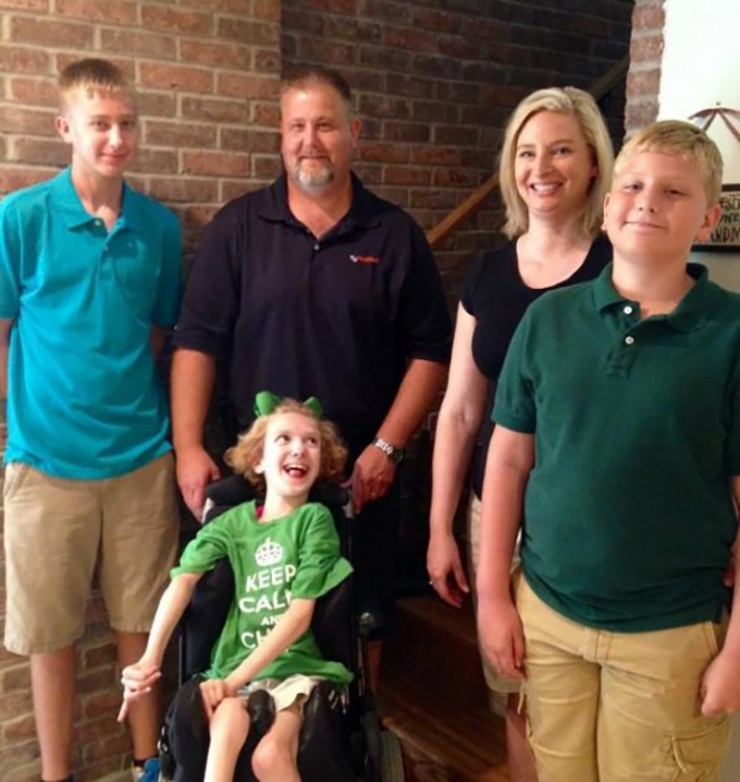 Chive Charities, with a $55,000 grant from Chive Fund, was able to purchase for the Lacey family a 2015 Honda Odyssey with a wheelchair ramp conversion. The Laceys knew that their daughter’s special needs weren’t a handicap, but just another detail about their princess that made her so special to them. Ashlyn loves the color pink America’s Funniest Home Videos, and her French Bulldog Mr. Biggs. She is a dare devil and is full of surprises. She loves shopping as much as she loves camping. She also has Dystonia. But it has never limited her. And now, with the van, the communication device, and the support of Chive Nation, it never will. 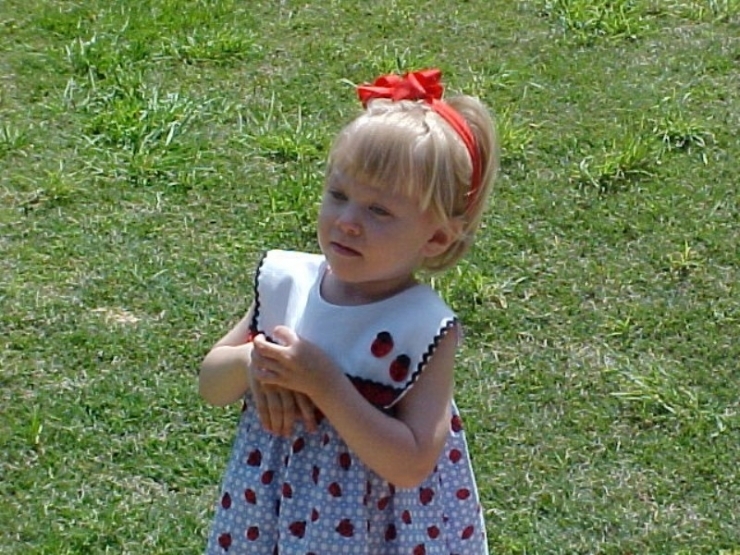 Around the age of 2, Ashlyn wasn’t affected by Dystonia whatsoever. 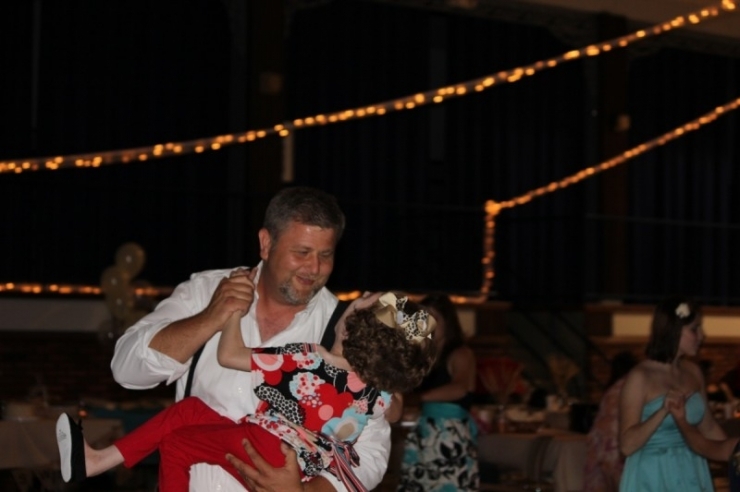 Over time, Dystonia began to twist Ashlyn’s spine. She was twisted to the point she was crushing a lung and putting pressure on her stomach. 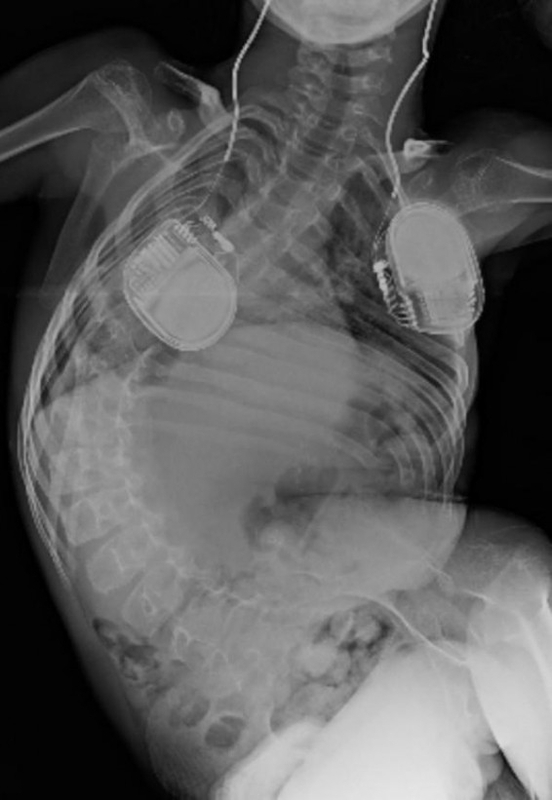 In 2013, she had her spine fused. 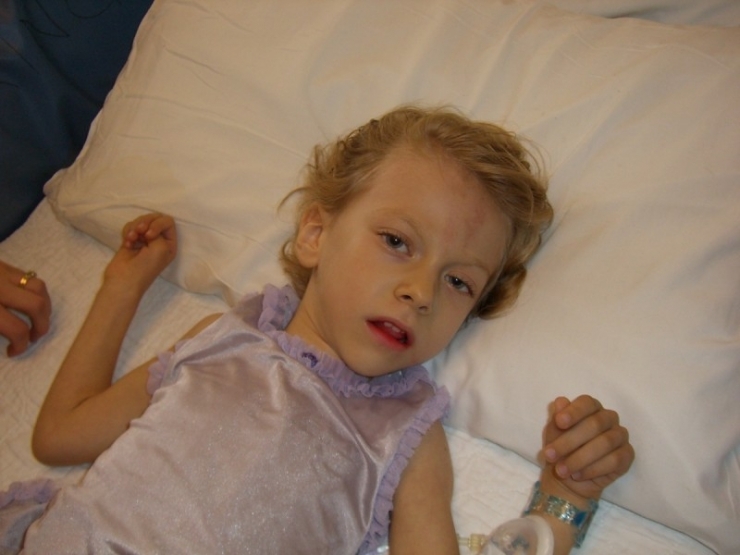 It helped immensely in making Ashlyn comfortable, but the surgeries weren’t over. In addition to a spinal fusion, Ashlyn endured 6 other major surgeries, including hip surgeries and a leg-lenthening procedure. Working away in the classroom! Ashlyn loves to learn. 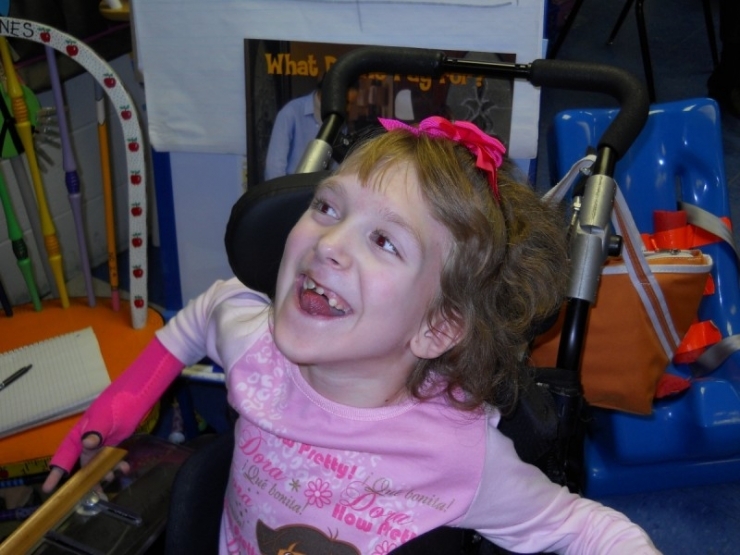 This sweet, giggling girl is never seen without a huge smile on her face. Laura tells us that Ashlyn is a total Daddy's girl. Getting some sun and fresh air! She loves the outdoors and goes camping, swimming, and boating with her family. Ashlyn has never let Dystonia get in the way of living her life to the fullest, but now with the $55,000 grant, her adventures just became a little easier, safer, and more independent. Ashlyn and mom having a great time on the lake! Here is Ashlyn’s new ride! Now she can take her wheelchair and communication device on the road with her, anywhere she goes. That’s what we do. We advocate on behalf of the orphaned cause. We speak up for those who can no longer speak for themselves. We make the world 10% happier. Without our monthly donors, what we do each week would not be possible. 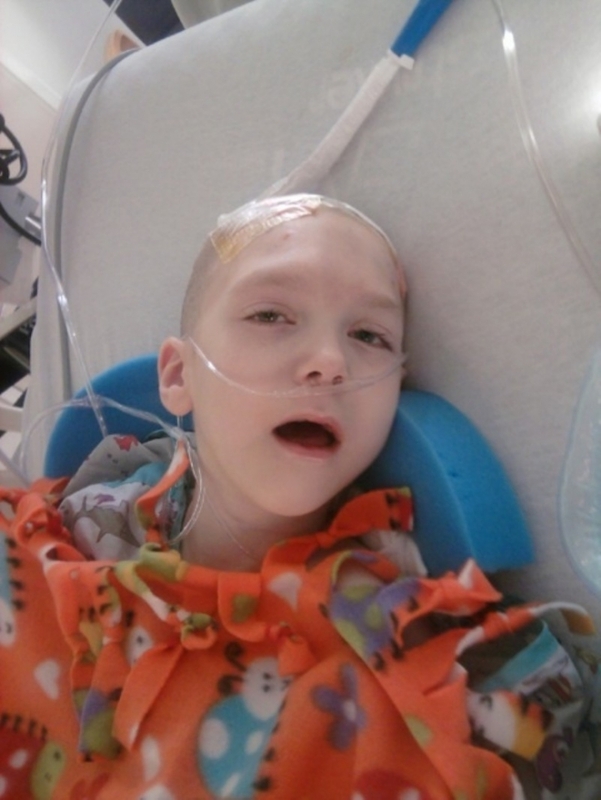 Because of our Chive Charities Members, we changed Ashlyn’s life. They are the unsung heroes behind every story. You can become someone’s hero HERE.